Aftermath of Minecraft 2012.....Part 3. Aftermath of Minecraft 2012.....Part 2. Aftermath of Minecraft 2012.....Part 1. 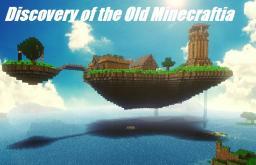 The Story of Minecraft 2012 Future Information. A Little About Me and My PMC Experience.